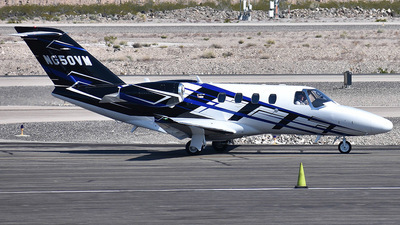 Note: Cessna's static display during Sun N' Fun. 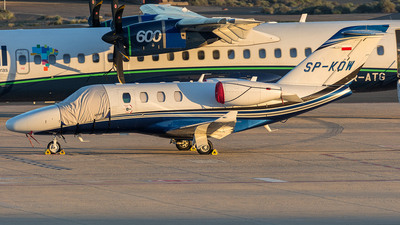 Note: Dedicated to my friend Stefano and his father. 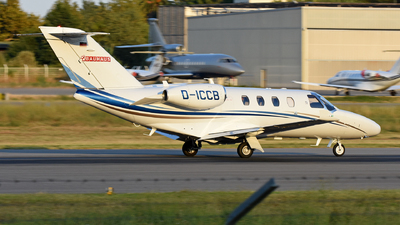 Awesome and rare Bird here in SBBI. 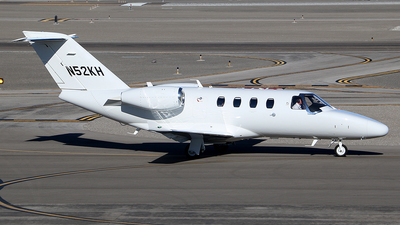 Note: New updated aircraft for this registration. 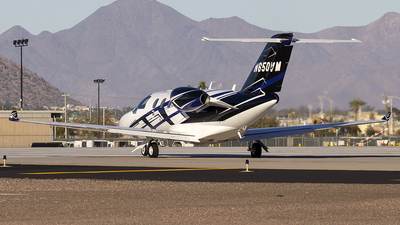 Note: A new addition to the register. 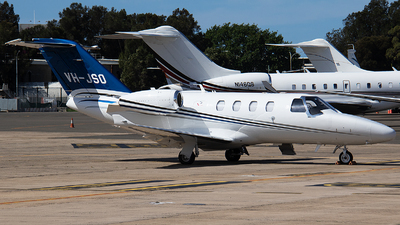 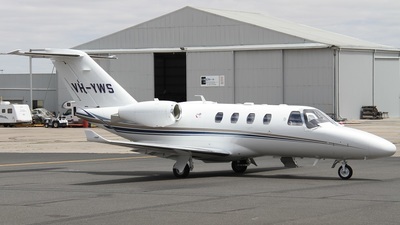 Parked outside the hangers at Essendon Airport on nice summer day. 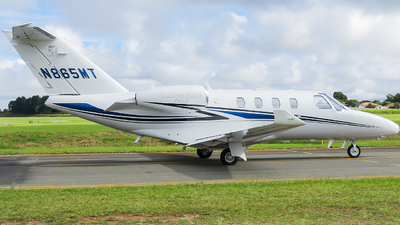 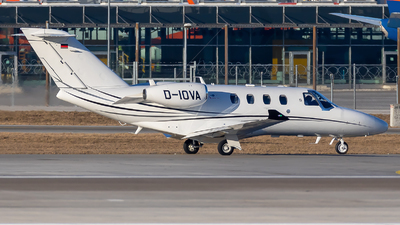 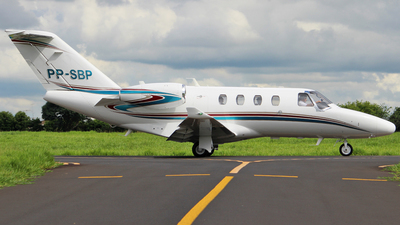 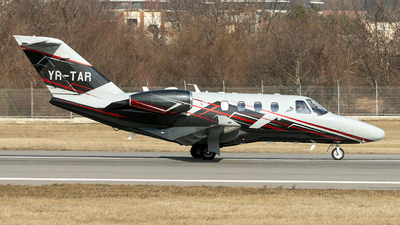 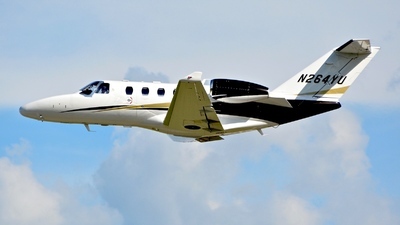 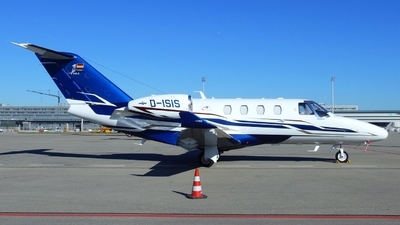 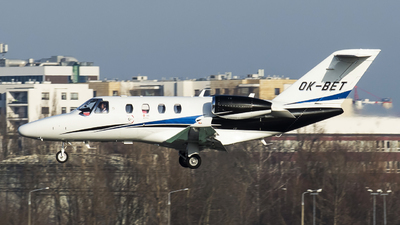 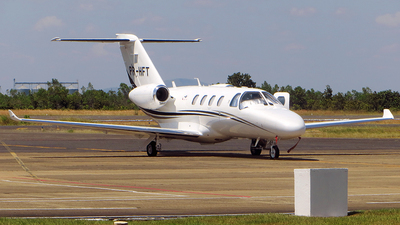 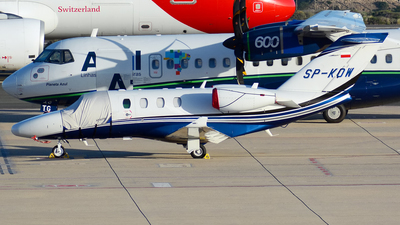 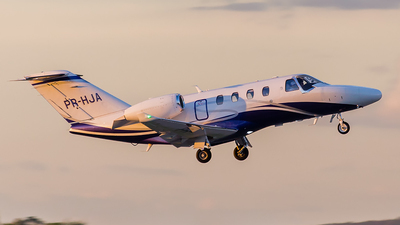 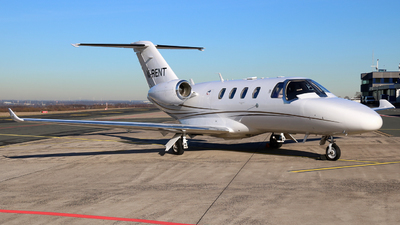 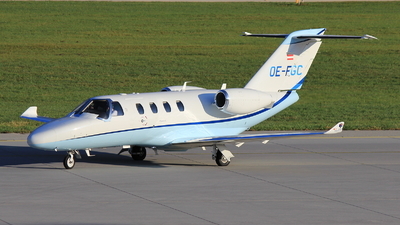 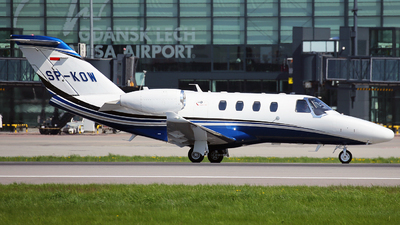 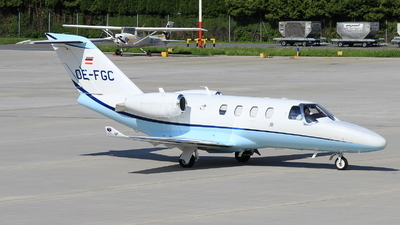 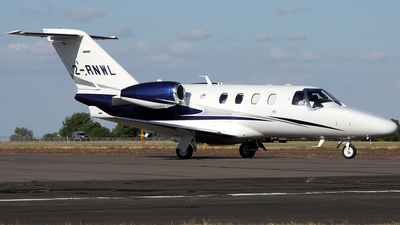 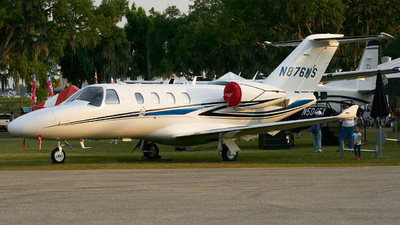 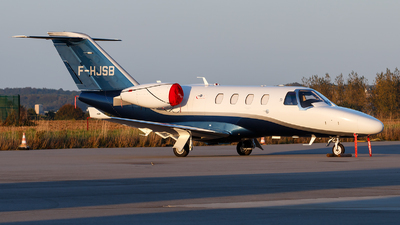 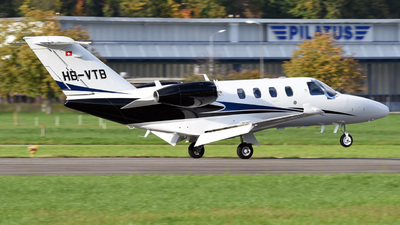 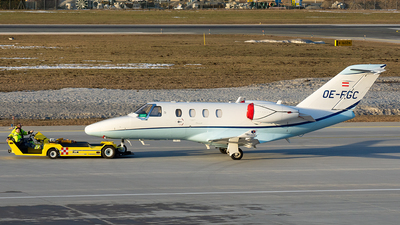 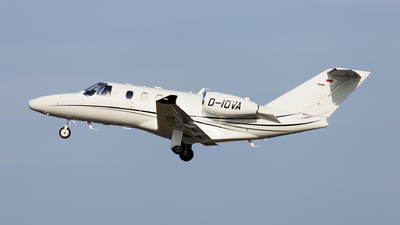 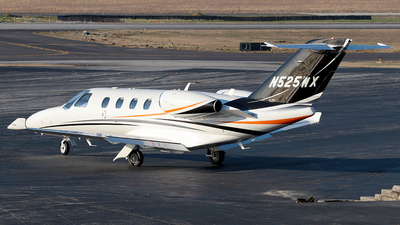 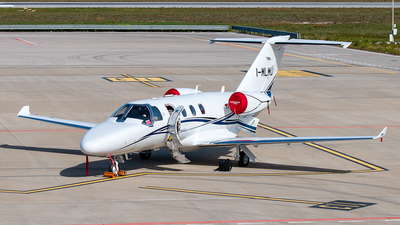 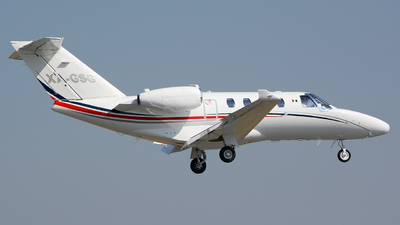 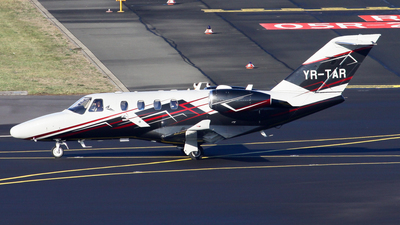 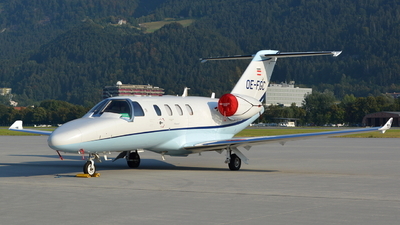 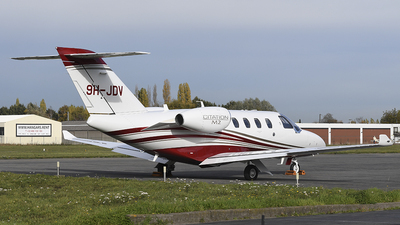 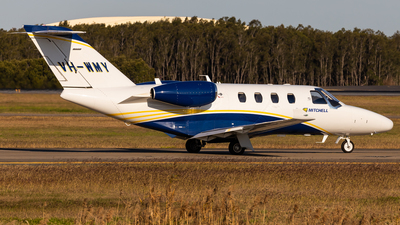 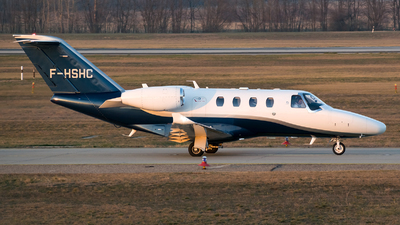 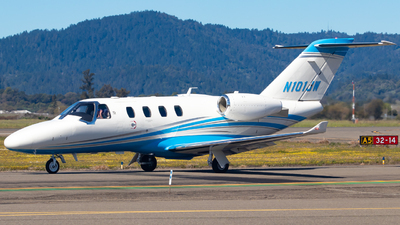 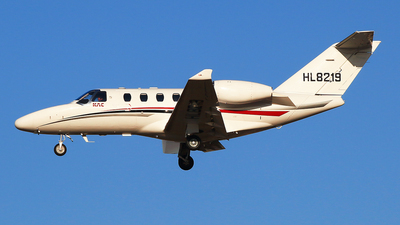 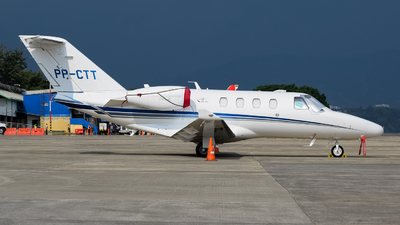 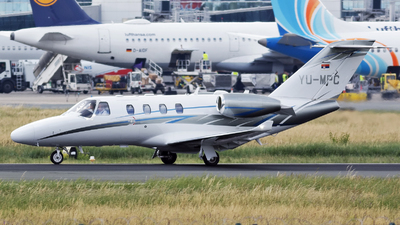 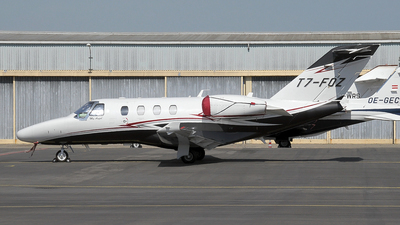 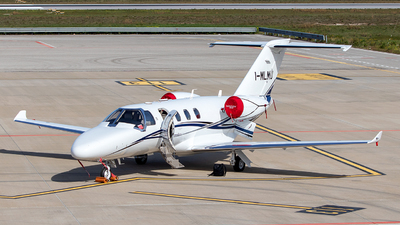 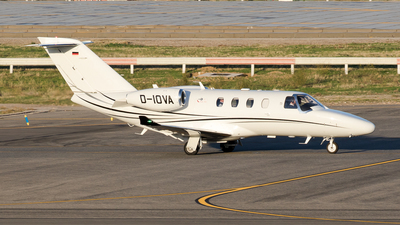 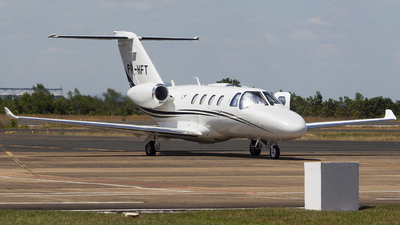 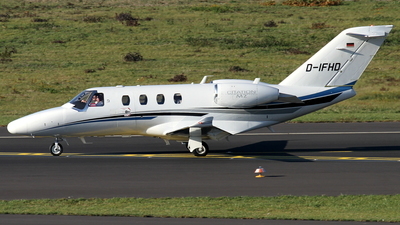 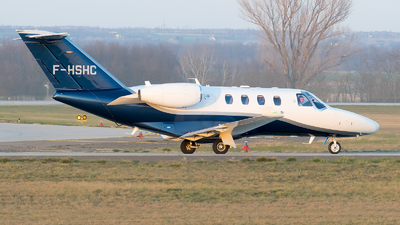 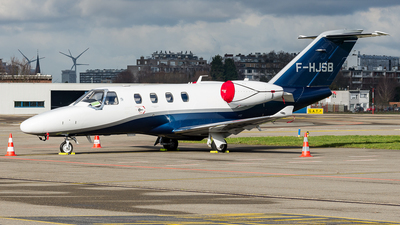 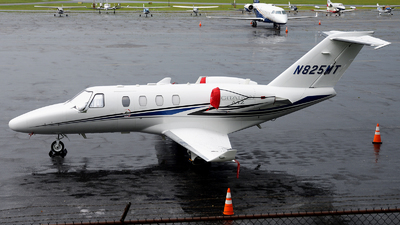 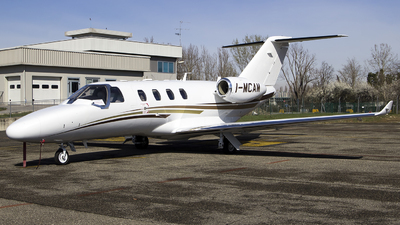 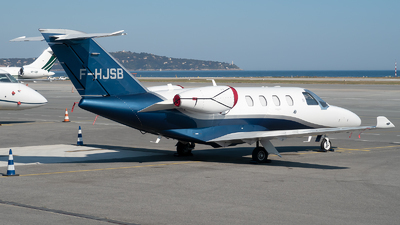 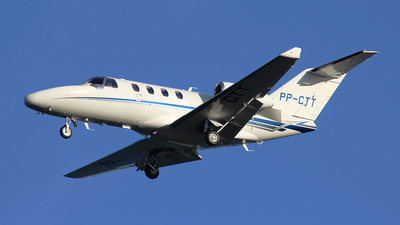 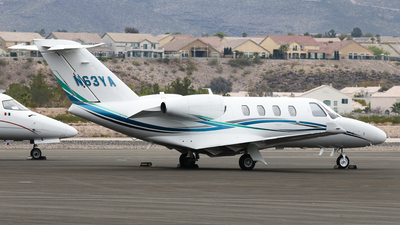 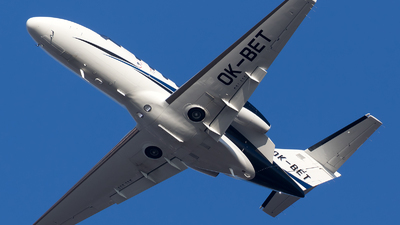 Note: [1920px] Brand new CitationJet M2 in ProAir Aviation GmbH fleet leaving runway 35 to Madrid (MAD/LEMD).